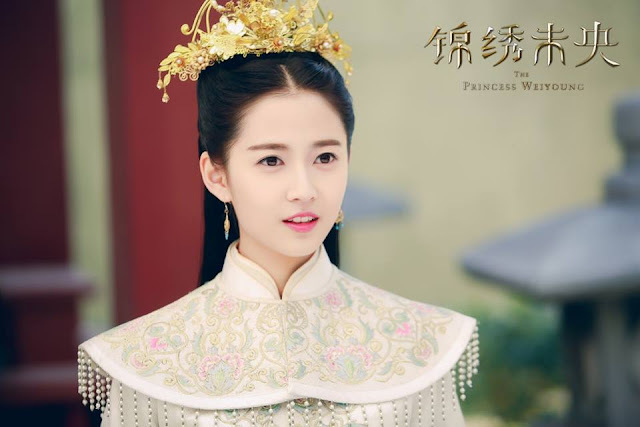 Yukee Chen Yuqi has gone from obscurity to an overnight sensation after playing the 9th princess in Princess Weiyoung, a c-drama that is currently trending. It's no wonder that people are naturally curious about Yukee who has seemingly come from nowhere to charm the audience with her performance. You'd know that she's literally a newcomer because there's barely any information on baidu other than the news that she is part of the first batch of artists who signed under Tang Yan Studio in 2015. I'm liking her as a mischievous troublemaker and it's funny to watch her torment Li Min De while dressed as a boy (in period drama lingo, it means that people assume she is a boy just because she's wearing boy clothes and walking around in a ponytail). I'm looking forward to see her back in princess garb and hopefully see her show off her range as an actress because there's sure to be drama down the road when she realizes that the man she fancies is in love with Tang Yan's character. I like her. She's doing a good job as a newbie actress. Her scenes with Min De are soooo cute. Tang Yan was right to sign her up. I was so surprised to see so many newbies in Wei Young! 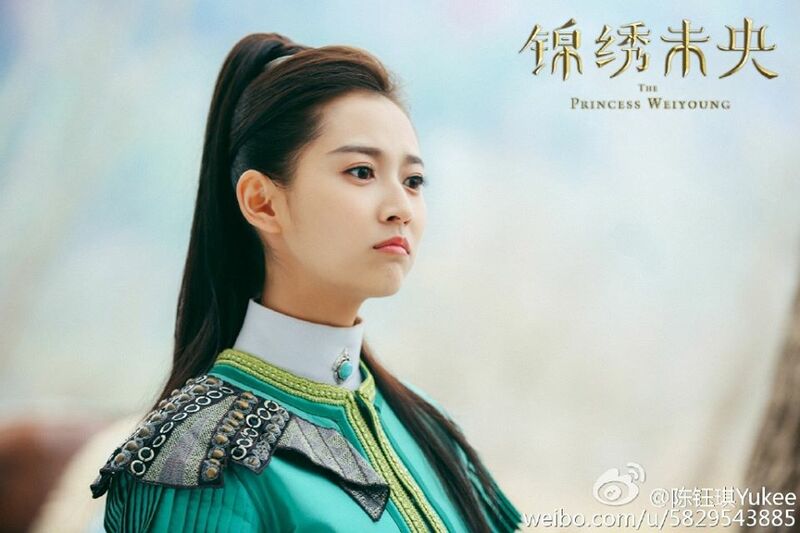 I believe nobody need to pick up a stupid role first then slowly climb up whatsoever, she matched being a young naughty princess enough to get the role and did it so well, she really deserves the credit. 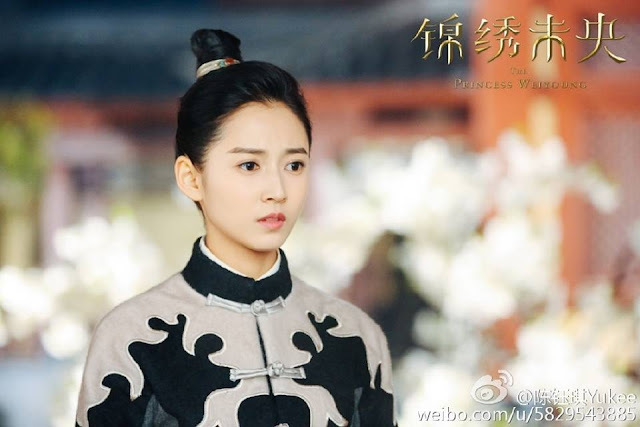 All the other side characters were also very very very well received such as Li Min De, Jun Tao, and maybe even Bai Zhi as well. The actress for Chang Ru is not a newbie, but I see this drama as an opening door to her too for costume dramas. I would probably rate this drama 8.5/10 for such a storyline, but considering how it contribute to so many wonderful actors/actresses, it' really deserves a 10. Everyone gets something shiny about their own character, I love that. Thinking back to the last drama I watched, TJOF had so many side characters but all were too bland and not people I would exactly want to see next time doing big roles yet as they would not match. 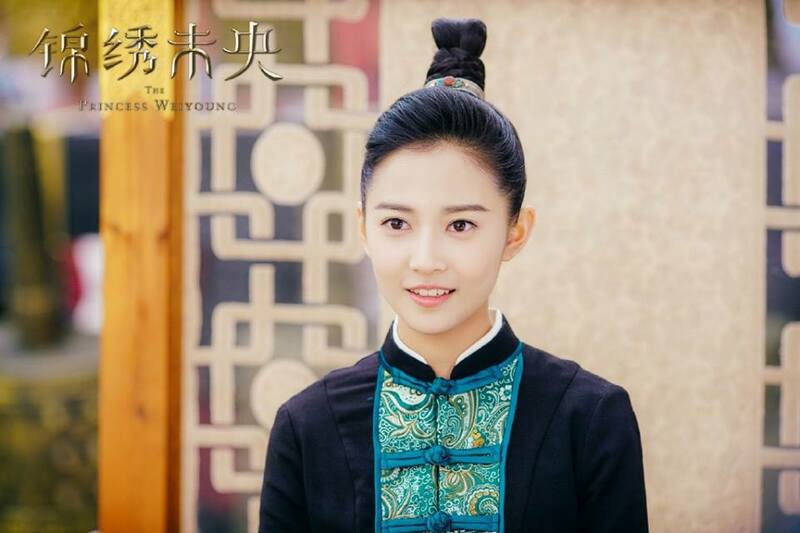 Tang Yan is very awesome! 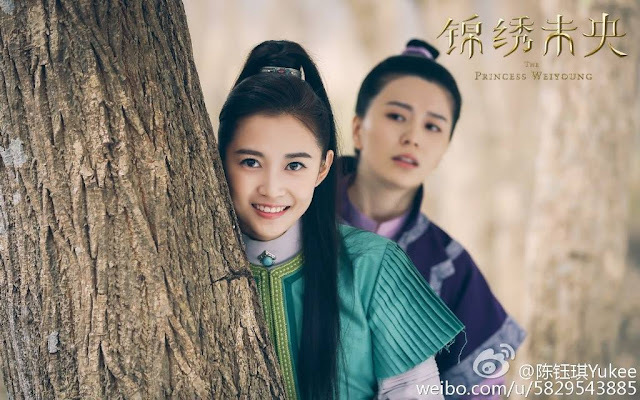 She is not afraid of playing a leading role that stands next to people with more outstanding appearances than her, I heard a few comments that Jun Tao and the princess are prettier, but she proved in here that looks is nothing compared to acting, and also paves way to the new comers at the same time.